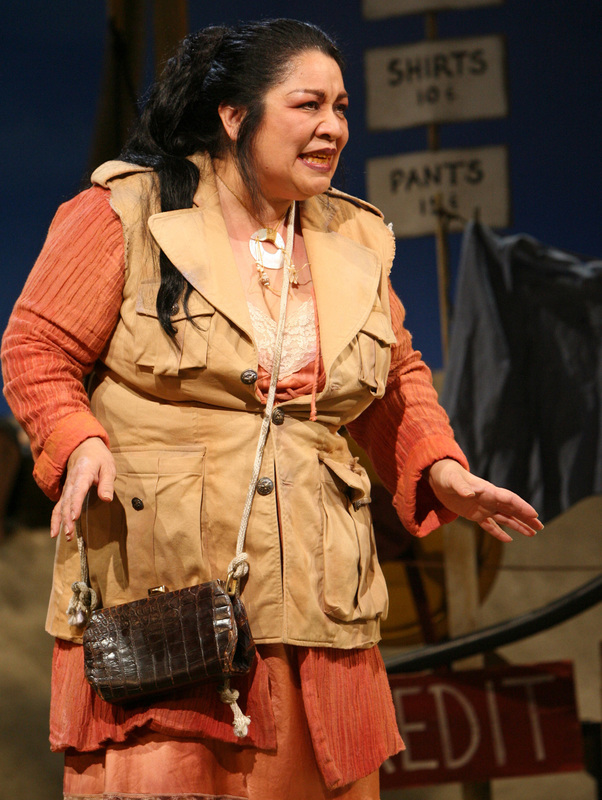 Announced in London this morning was the exciting news that Hawaii's own Loretta Ables Sayre will re-create her Tony nominated performance as Bloody Mary when the 7-time Tony Award winning Lincoln Center Theater production of Rodgers & Hammerstein's SOUTH PACIFIC comes to Britain this summer. Sayre, who made her Broadway debut in the 2008 LCT production -- earning a Theater World Award as well as a Tony nomination -- will be joined by UK stage and screen star Samantha Womack as Nellie, and international opera star Paulo Szot, re-creating his Tony Award winning role as Emile de Becque. (Welsh National Opera baritone Jason Howard, who played de Becque in a Toronto engagement of this production last year, will appear in the role from August 29 through September 21.) Rounding out the London principal cast is Daniel Koek as Lt. Joe Cable and Alex Ferns as Luther Billis. 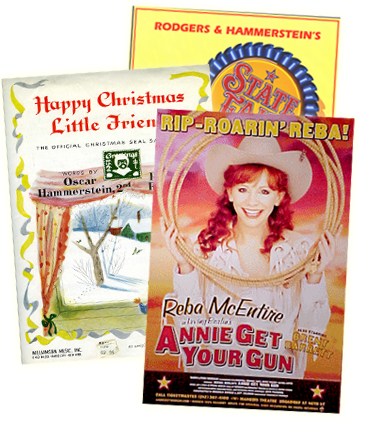 Among its 7 Tony Awards in 2008 were top prizes for Best Musical Revival, Best Actor in a Musical for Szot, Best Director of a Musical (Bartlett Sher), Best Sets of a Musical (Michael Yeargan), Best Costumes of a Musical (Catherine Zuber), Best Lighting of a Musical (Donald Holder) and Best Sound of a Musical (Scott Lehrer). All of these talented Tony winners, along with Tony nominated choreographer Christopher Gattelli and musical director Ted Sperling, will be reunited on the UK production. The production's European premiere will be held at London's Barbican Theatre, beginning performances on August 15, prior to an official opening on August 23, and running through October 1. This will be followed by a UK National Tour booked into 2012. SOUTH PACIFIC is produced by Bob Boyett, Bob Bartner, Howard Panter for the Ambassador Theatre Group, and Genesius Theatrical Productions in association with Promenade Productions. For more visit www.southpacificonstage.com.